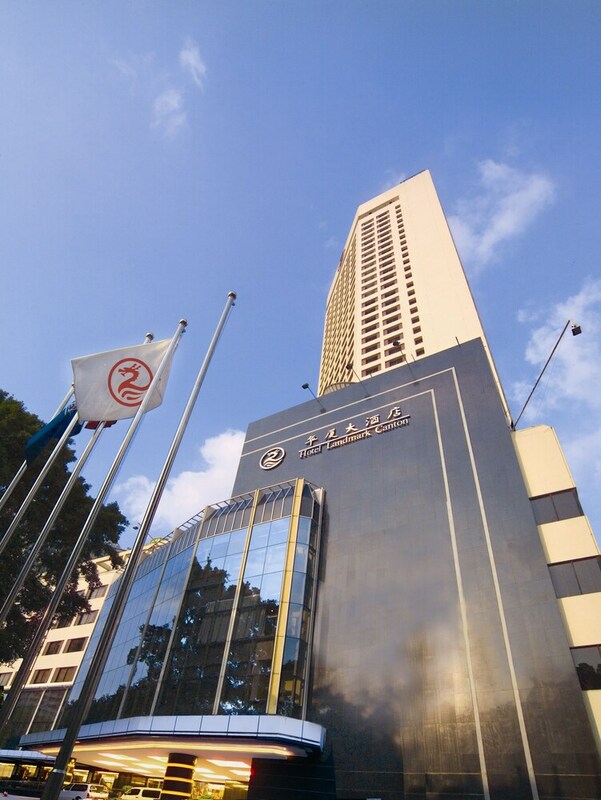 Located in the heart of Guangzhou, this hotel is within a 15-minute walk of Onelink Plaza and Beijing Road Pedestrian Street. Shangxiajiu Pedestrian Street and Yuexiu Park are also within 2 mi (3 km). Haizhu Square Station is only a 4-minute walk and The 2nd Worker's Cultural Palace Station is 15 minutes. 3 restaurants, an indoor pool, and a fitness center are available at this smoke-free hotel. WiFi in public areas is free. Additionally, a bar/lounge, a coffee shop/café, and a snack bar/deli are onsite. All 466 rooms feature thoughtful touches like bathrobes and slippers, plus free WiFi, free wired Internet, and TVs with cable channels. Other amenities available to guests include 24-hour room service, DVD players, and refrigerators. In addition to an indoor pool, Hotel Landmark Canton provides an outdoor tennis court, a sauna, and a fitness center. Dining is available at one of the hotel's 3 restaurants and guests can grab coffee at the coffee shop/café. The property also has a snack bar/deli. A bar/lounge is on site where guests can unwind with a drink. Wired and wireless Internet access is complimentary. A business center is on site at this 4-star property. This business-friendly hotel also offers tour/ticket assistance, multilingual staff, and coffee/tea in a common area. For a surcharge, a roundtrip airport shuttle (available 24 hours) is offered to guests. Hotel Landmark Canton is a smoke-free property. Oriental Legend - This restaurant specializes in Chinese cuisine and serves lunch and dinner. Paradise Western Restaura - This buffet restaurant serves breakfast, lunch, and dinner. Start your morning with a buffet breakfast, available each day from 6:30 AM to 10:30 AM for a surcharge. Room service is available around the clock. Recreational amenities at the hotel include an outdoor tennis court, an indoor pool, a sauna, and a fitness center. Rollaway/extra beds are available for CNY 400. This property offers transfers from the airport (surcharges may apply). Guests must contact the property with arrival details before travel, using the contact information on the booking confirmation. Pool access available from 11 AM to 8 PM. One child 3 years old or younger stays free when occupying the parent or guardian's room, using existing bedding. Alcohol is not permitted at this property.